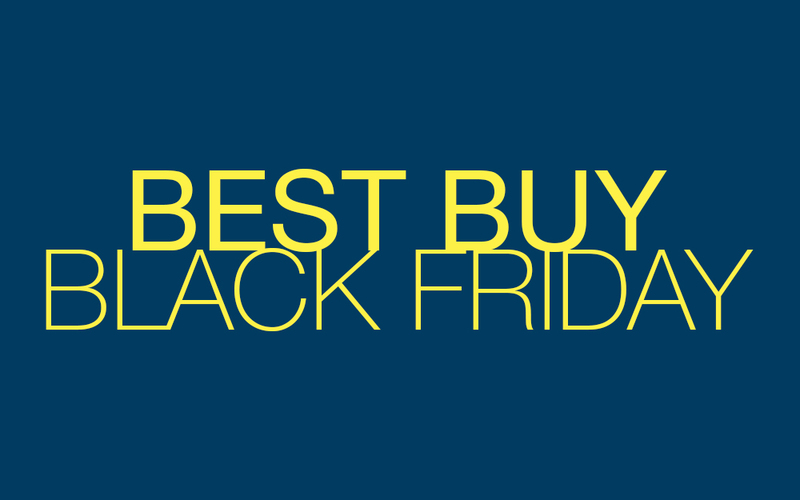 Alright, so we just unpacked the Amazon Black Friday Deals Week line-up, which means it’s onto Best Buy we go. Since these are the two most shared tech deals spots around here, like with Amazon, we’ll try to update you regularly on what Best Buy has discounted for this Black Friday 2017 week. For the most part, we are seeing very similar sets of deals for Best Buy as we did on Amazon, but there are some bonuses too. For example, SanDisk microSD cards, as long as you have a My Best Buy account, are heavily discounted. We’re talking their new 400GB microSD card for $249 ($150 off), or a 128GB card for just $29.99 ($30 off). Like Amazon, you’ll find big deals on NVIDIA SHIELD TV units, Bose headphones, wearables (Gear Sport, Gear S3), smart home products (ecobee, Arlo Pro), and phones too (Moto X4, Moto Z2 Play). UPDATE: Best Buy’s Elite Early Access sale is already run for those with that access. I’ve added a section below to show you the types of deals to expect in that right now. Timing on those deals is short, so hurry if you are an Elite level My Best Buy member. For those who aren’t, well, there’s a sneak peak for your Black Friday sale. UPDATE 11/21: Like with Amazon, the deals aren’t going to change much until we get to the weekend, so we’ll just keep updating this post for these first couple of days. Also, we did put together a DAY 2 round-up here.